Chatbots are built to provide automated and relevant responses to website guests. With chatbots, clients and prospects are assured of instant responses to all their inquiries and other services. 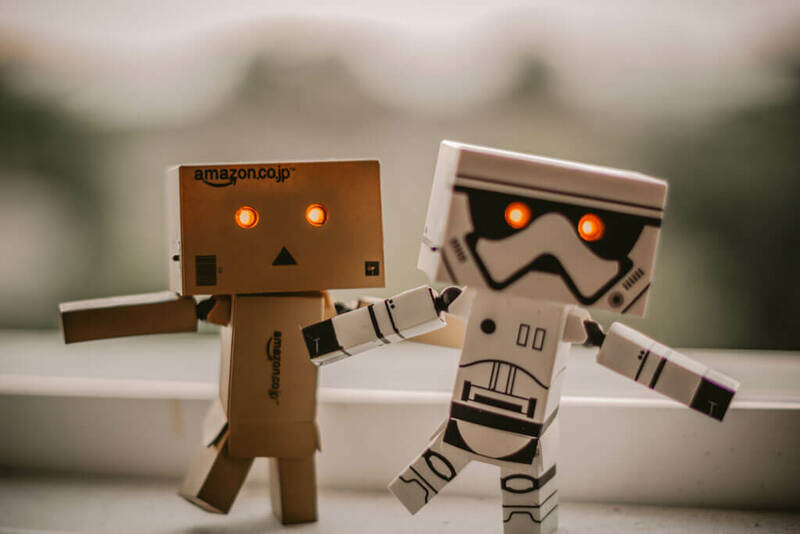 Unlike in the past when clients had to go through long processes of contacting customer care desks to get help, chatbots take the shortest time possible to deliver similar services. They engage clients and prospects at any time of the day and deal with their individual issues conclusively. Chatbots are the new conversational interfaces that utilize messaging platforms such as Facebook Messenger. 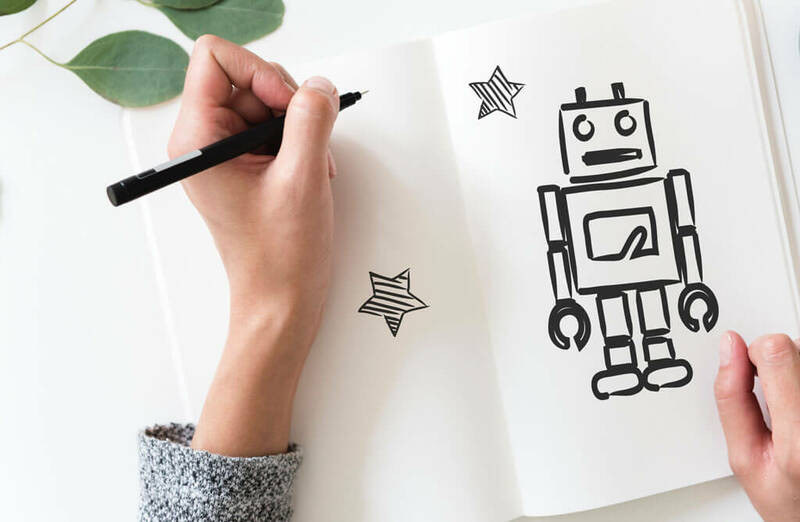 The use of artificial intelligence and chatbots are the big inventions prospected to take over future technologies in business communication. 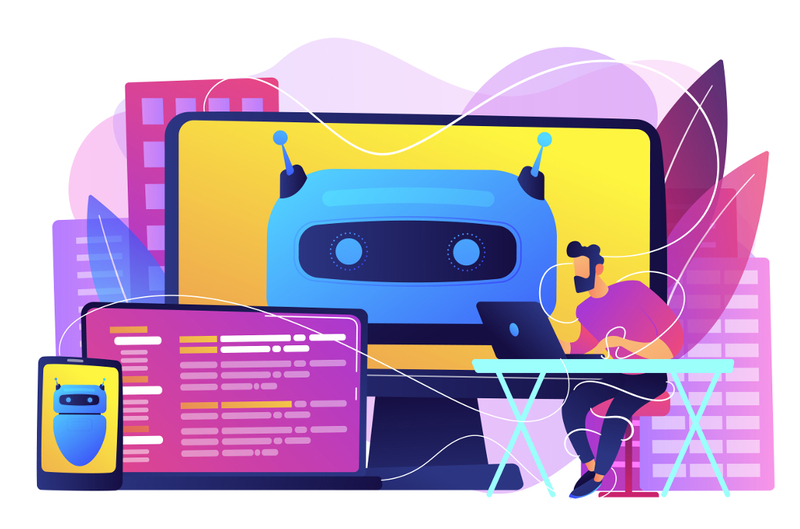 Building successful chatbots, however, is not a simple task. 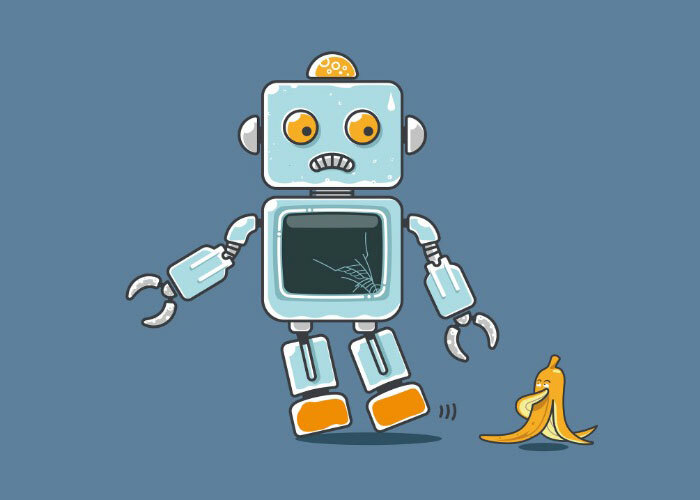 It is easy to create a bot while the same applies when it comes to making mistakes. If you are anticipating building a chatbot for your business, try to avoid these costly mistakes.